Thank you for visiting my profile! You can call me mochibun or mochibunny or just simply mochi! I actually used to go by something else and the current name I have for this profile was made a long time ago (I don&apos;t know how to change it ). My new username is thanks to a friend on the Amino apps - specifically the Asian Music Amino. My friend made the profile banner you see above so please DO NOT STEAL it. 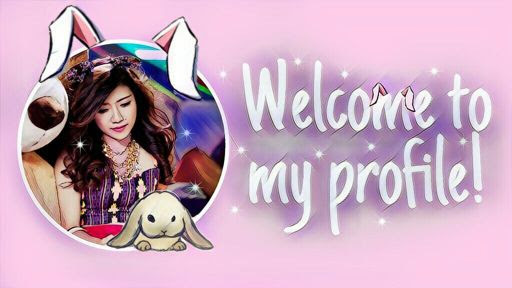 Also, the girl in the banner is Trang Pháp - a Vietnamese solo singer. I am a female community college student aiming to become a pediatrician. I was born on Pi Day / White Day. I love to blog and read in my free time. I am curator and leader on 3 different Amino communities (Jpop, Asian Music, Vpop) so hit me up if you want to. Keep up becoming a Pediatrician!